Despite images of a Yeezy Boost 700 “V2” floating around the internet, Yeezy and the Three Stripes liked their first design so much that they’re prepping it for another release. Originally released in the form of a pre-order, the Yeezy Boost 700 made waves with it’s controversial 90’s design. The silhouette was initially not received well, with many consumers taking issue with the extremely chunky design, and that Kanye seemed to be playing into the “dad shoe” trend. The uncertainty quickly changed, however, and the 700 that retailed for $300 jumped to an aftermarket price of over $1,000. This has helped the Wave Runner to become one of the most anticipated sneakers of the year and is possibly the reason the OG colorway will be restocking soon. 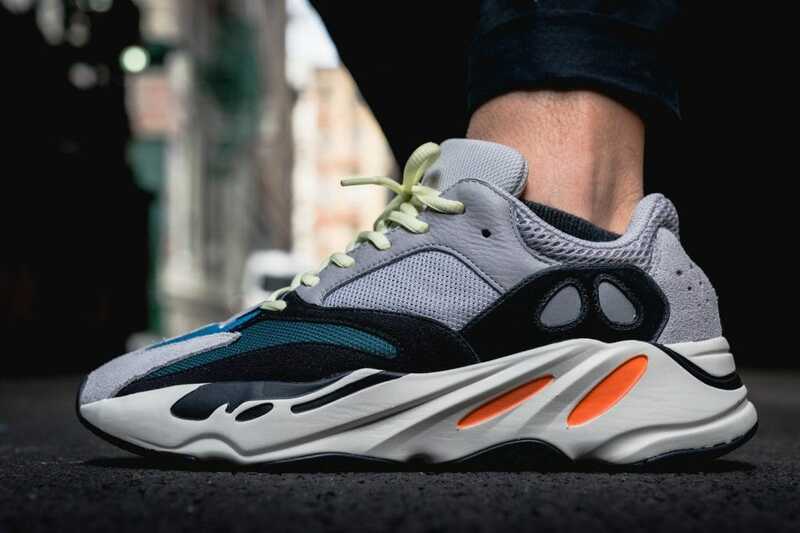 Recently, adidas published an official list of retailers who are said to be stocking the Yeezy Boost 700 Wave Runner. While the stores are plenty, pairs are not looking so good. While this will be the biggest drop to date, you will still need to work to secure your pair. The adidas Yeezy Boost 700 “Wave Runner” is officially slated to return on September 15th, 2018. 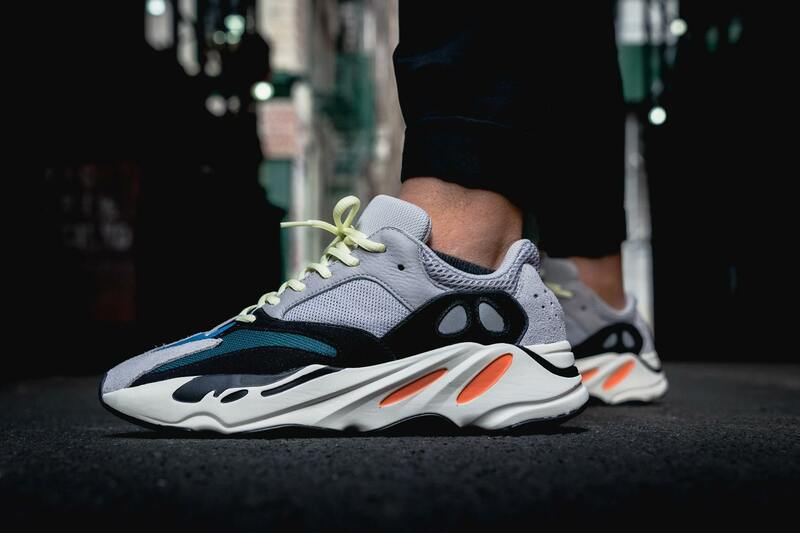 The Wave Runner will be made available from YeezySupply and adidas, as well as select retailers. The fan-favorite silhouette will be much more widely available than before, but will still retain the original $300 price tag. Check out the official images below for a closer look, and stay tuned to JustFreshKicks for more adidas Yeezy information. 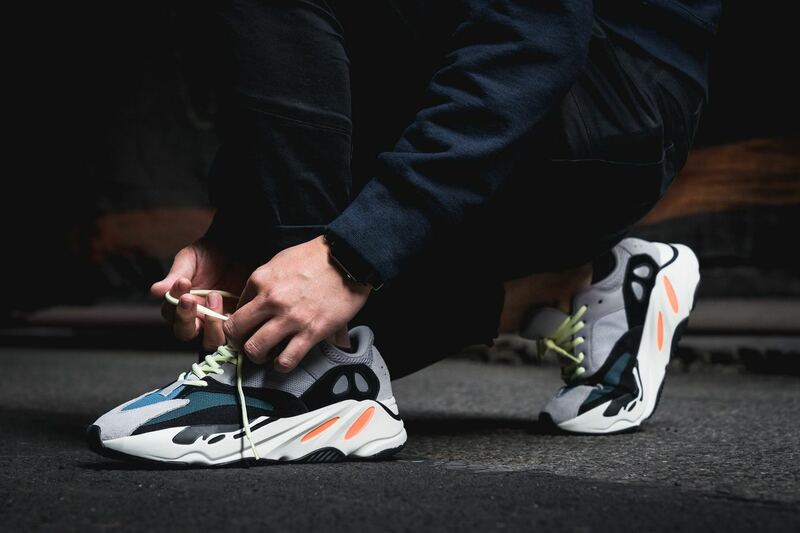 The post The adidas Yeezy Boost 700 “Wave Runner” Drops Globally This Week appeared first on JustFreshKicks.